We now have a range of Vans for Rental for personal and business use, with a selection of Ford, Fiat, Vauxhall Citroen and Mercedes Vans available for Rental, including Sprinters, Caddys, Trafic, Master, Transit and Vivaros for private or business use on short and long term contracts with a range of offers available for midweek and weekend Van Rental. In Wigan and surronding areas Westwood is your local, independent Van Rental company providing daily and weekend Van Rental rates for private or business use. We offer a wide range of rental Vans and vehicles, including small hatchbacks, executive saloons, MPVs, and commercial vehicles. Locally we provide Van Rental and rental services to customers in Abram, Appley Bridge, Ashton-In-Makerfield, Billinge, Blackrod, Burscough, Gathurst, Hindley, Hindley Gree, Ince-In Makerfield, Leigh, Orrell, Parbold, Shevington, Skem, Skemersdale, Standish, Wrightington. If you live further afield our special Rental and rental offers mean that it’s well worth-your-while to contact us, as we can offer Van Rental for personal or business use at very competitive rates. So if you live within a twenty mile radius of Wigan ie Leigh, Warrington, Bolton, St Helens or Chorley than give us a call. Business Users including the Self Employed, Partnerships and Limited Companies can now take advantage of our specialist Van Rental and vehicle leasing. We are able to offer an alternative to conventional contract Rental schemes, if you need a lease vehicle for between 28 days and 12 months we provide a varied choice of Vans and vans from different manufacturers, and because we hold a large amount of fleet, we will always have a Van or Van available to Rental for you to Rental. 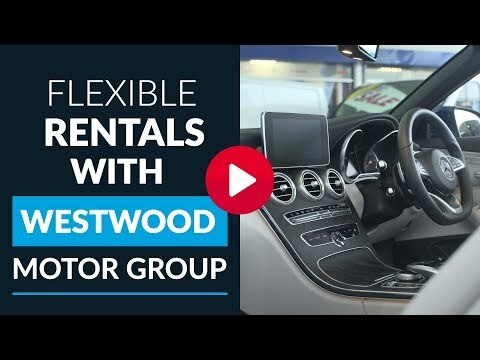 Westwood Van And Van Rental, Wigan, Provide Executive Luxury Van Rental and Lease whether you are looking for Weekly Vehicle Rental, Monthly Vehicle Rental or Long Term Vehicle Rental for you in Wigan, Leigh, Bolton, St Helens, Warrington, Chorley, Manchester.